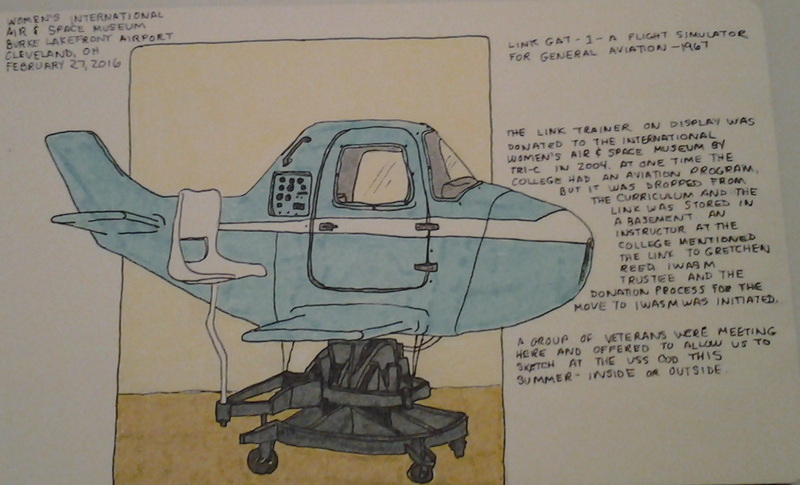 From the Women's International Air & Space Museum sketch outing in February. 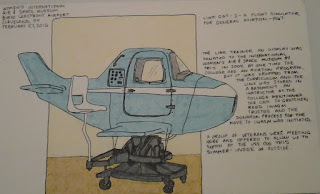 This is a flight simulator training plane. It reminds me very much of things you see from TWA in the 1960s. 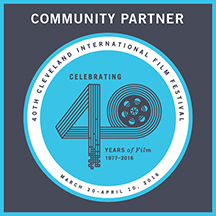 We were chosen as a community partner for the 40th Cleveland International Film Festival. Everyone is eligible to receive a $2 discount on tickets whether purchasing tickets online, over the phone, in person at the box office, or at standby by using the code USCLE. Our film is Parisienne which plays Monday, April 4th at 8:30pm and Tuesday, April 5th at 3:45. More information is available at The Cleveland International Film Festival website. This screening and nearly all of the other screenings are at Tower City Cinemas in downtown Cleveland. Please keep in mind the seating policy for the films. Ticket holders line up in the hallway at least 20 minutes prior to the screening. Please join us for our partner film, or one of the many other great features, shorts, or documentaries that are available until Sunday, April 10th, 2016.